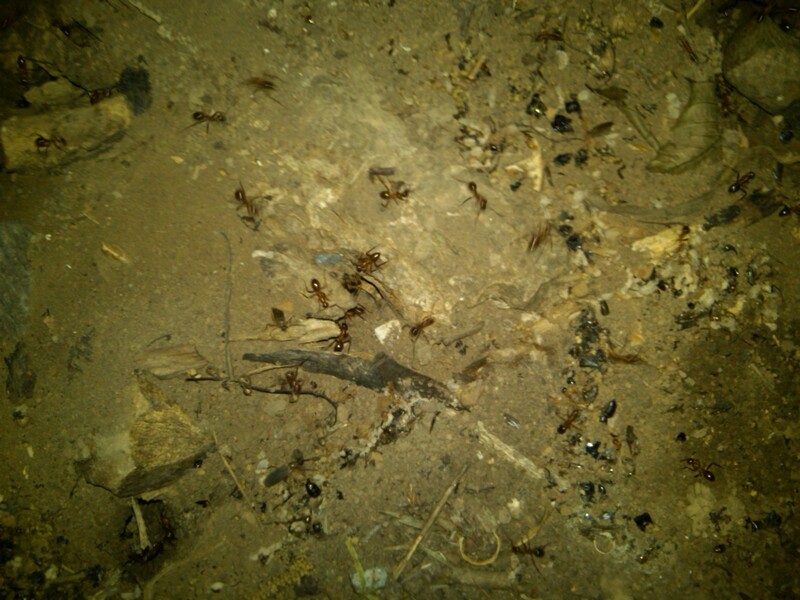 Not a great picture I know; but you should’ve seen all these ants! I lifted a trash can that has been in the same place for months near the pond and these guys came racing out. There were hundreds of them, maybe more. These ants bite so you definitely don’t want to mess with them.